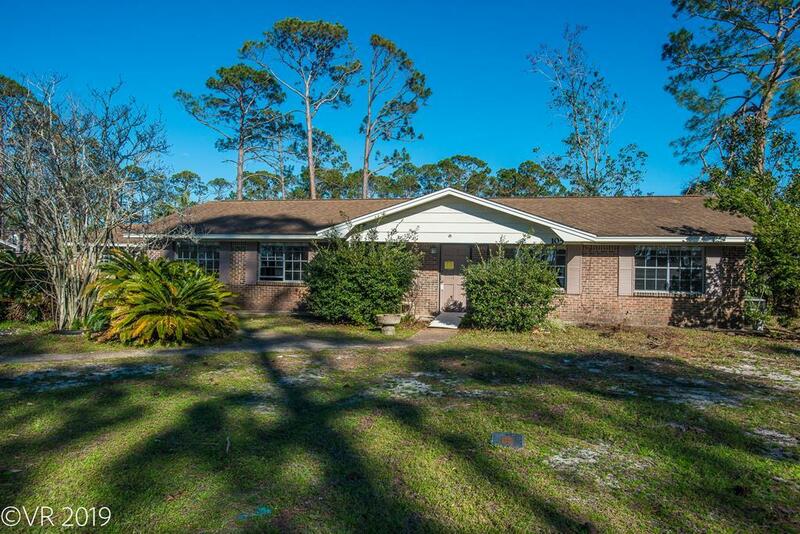 Florida country ranch with fireplace on almost a half acre. Home was damaged by Hurricane Michael. All drywall has been removed and home was treated for mold. Roof is in good shape except for two holes over garage, no leaks in living space. Home is ready to renovate and make it your own. 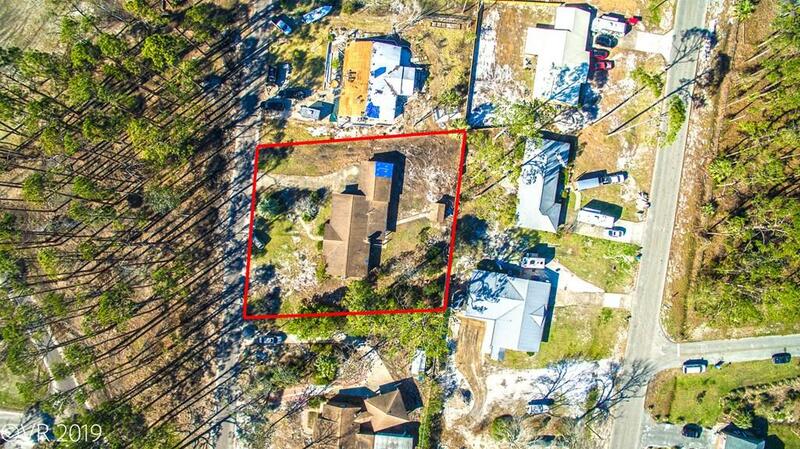 close to City parks, boat ramps and Down Town Port St Joe. 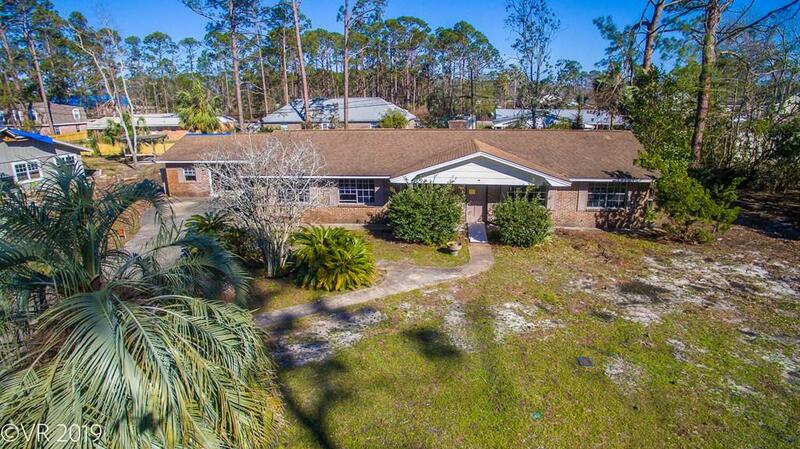 Exceptional location with bay views and a city park across the street. 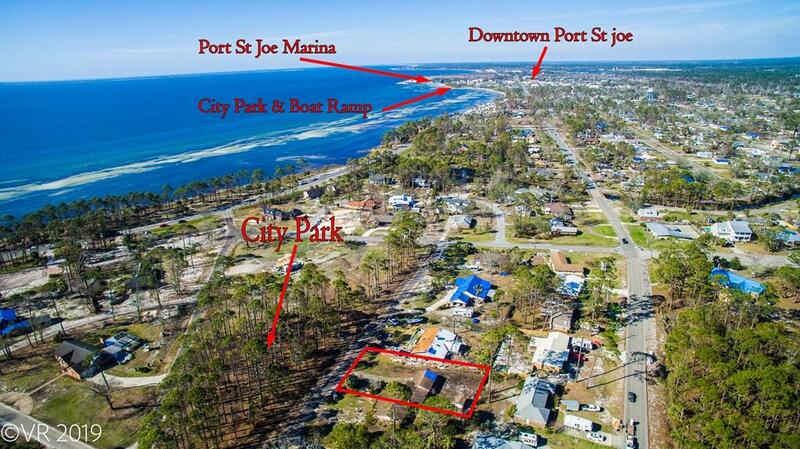 Listing provided courtesy of Coastal Realty Group - Port St. Joe.